Update: How to make basement more usable? Best Answer: If your basement is bare now, and you want to make it more useful, you could convert it to a game room or a reading room. Cover the walls in wall paper, and decorate the floor with some rugs (or carpets, depending on the design you want). You could also hang posters on the walls. A restaurant I used to go to covered their walls in old posters instead of wall paper. You could do that too. Few articles in sOurce for better help. 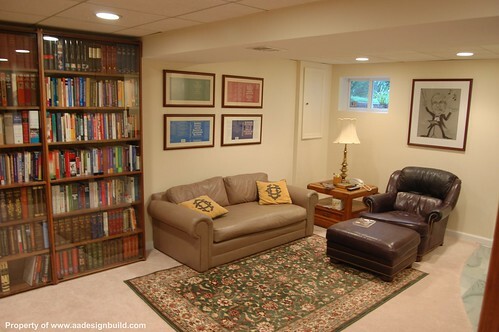 Expand your home's square footage by using the basement for more than just storage. With simple updates, you can create a usable space that works hard and looks great, too.